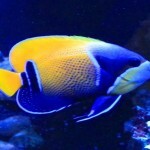 Macro Algae – Ever Wanted a Planted Saltwater Aquarium ? Green Algae (Chlorophyta): They contain chlorophyll and are well represented in the tropics. Some of these algaes are better at dealing with changing or less than ideal water conditions and environments where nutrients are high. Others can be calcified as well. The green algaes are typically better for nutrient removal as they are among the faster growing algae types. 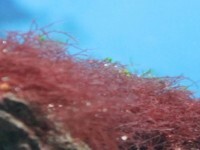 Below you will find some of the most common conditions for a macro tank and systems that use macro algae as refugium. These are general guidelines which might have to be modified for some certain macro algae types. However, do not forget that the vast majority of macro algaes are very hardy and very resilient. 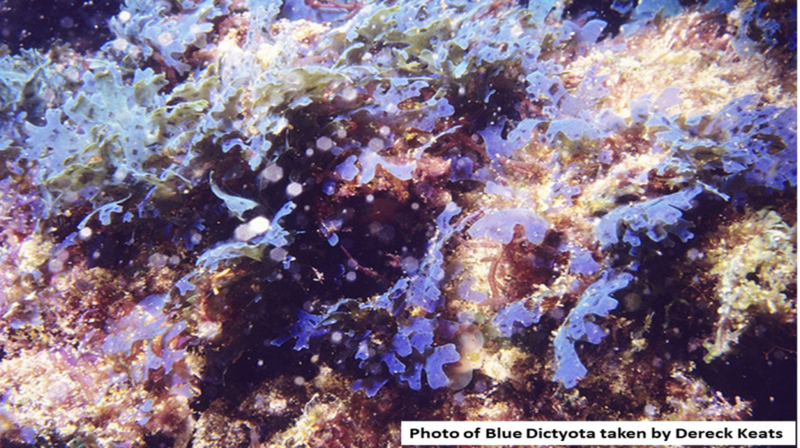 Salinity: Some macro algaes are very tolerant to salinity swings and others are not. Keeping your salinity stable between 1.024 and 1.026 is the general rule of thumb. Closer to natural sea water is always better. 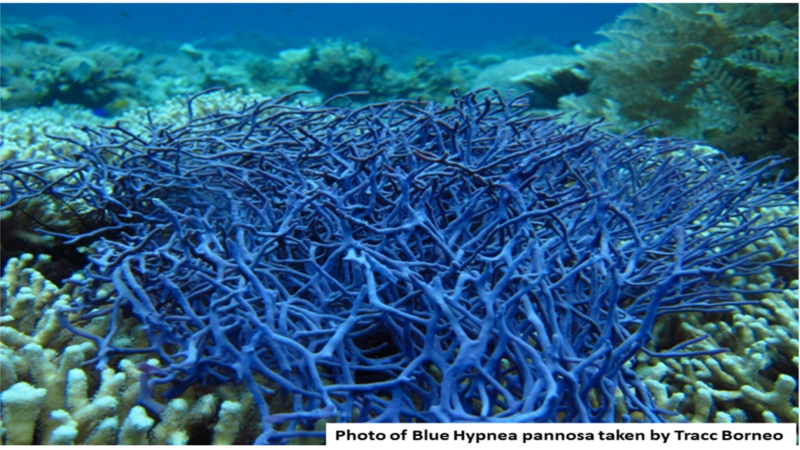 Calcium: 350ppm-450ppm as some macros can consume just as much calcium as most corals. This mostly applies to algaes that have a calcified structer. Nitrates: A perfect set-up would be to have enough Nitrates in your tank for the algae to consume and leave almost no Nitrates in the water for other forms of nasty algae. As that level of perfection is very hard and/or time consuming to obtain, most people settle for a steady amount around 5 to 10ppm which is also is ideal for macro tanks. Flow: This can really depend on the specific type of macro algae. As a general rule of thumb, moderate flow is good. Lighting: Once again this depends on the exact type of macro algae we are talking about as there is variation in requirements. But as a general rule of thumb they need moderate lighting levels (say 2 to 3 watts per gallon of 6500K to 8000K lighting) very similar to FW plants that also require moderate lighting levels. I have only stated some general guidelines as lighting should really be discussed as its own topic. Temperature: mid to upper 70’s is ideal. Most can handle some temp swings as well. Other minor nutrients can be taken care of with the regular water changes. It provides a natural type of cover and hiding spots for fish. This will increase their quality of life by making them feel safer. 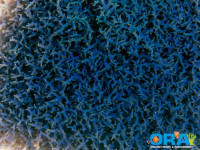 Macro algae provides a form of nutrients removal (nitrates and phosphates) for your tank, often out competing other nuisance algae and benefits overall water quality. Some macro algae provide a very good environment for beneficial inverts like copepods and amphipods to grow and reproduce. 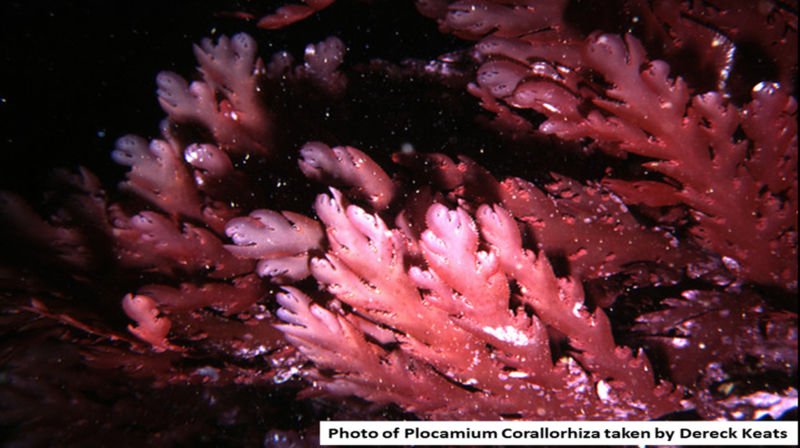 Most macro algae require lower levels of lighting when compared to corals. They are tougher, and easier to keep for people new to the hobby. It can give you options for different types of marine species only set-ups, like seahorses or pipe fish. Hungry Fish and Inverts: If you already have fish in your tank you will have to check the compatibility of your stock with macro algae. 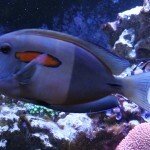 Herbivores, like a lot of tangs, will love an algae treat and make quick work of any algae you add to your set-up. Even well fed herbivores will eventually clean the tank of your algae. You also have to make sure your Clean Up Crew (CUC) is compatible. 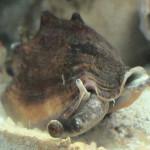 Turbo snails for example have been known to munch on many different types of macro algae as well. Spawning: Most macro algaes can also reproduce sexually. When macro algae spawns, it releases spores into the water to reproduce somewhere else. Typically this occurs when it is dying or under extreme stress. This is normally a result of, or a combination of the following: poor lighting, lack of nutrients, or a lack of pruning. It can be difficult to find good information that you need to carefully plan / pick the macro algae that would be a good fit for the type of tank/set-up that you want. 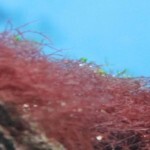 I thought it might be best to provide some basic information as well about some of the types of macro algae out there that you can buy from a LFS or an on-line supplier. Just remember that there are many more different types of macro algae than what is listed here. Also, there is a lot of variation on how the same macro algae can look in different tanks based only on the lighting, flow, and available nutrients in the tank. Special Requirements: Will do best when left floating in your tank. This algae will grow very very fast with high levels of lighting and nutrients. 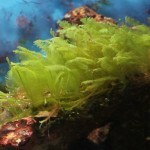 One of the most available algae in the hobby. Special Requirements: Can be kept as free floating or attached Members of this genus can be good indicators of the balance between your magnesium, alkalinity and calcium levels, all of which will affect the growth rate of this algae. 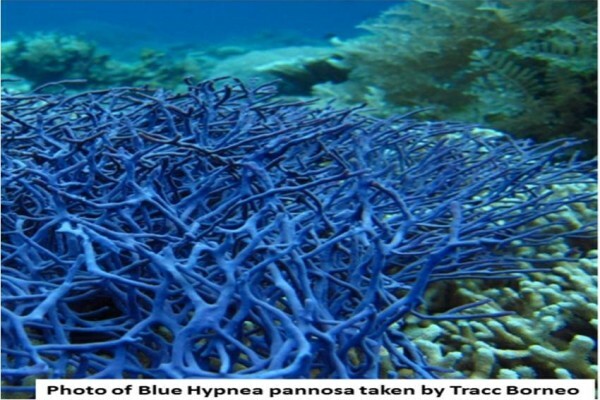 As it has a calcified stock, it will need around 400ppm of Calcium in the water. Lighting: Moderate levels are good (higher lighting will accelerate growth). 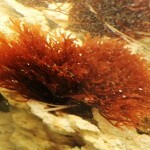 Special Requirements: This algae requires 350 to 450 ppm of Calcium as it has a calcified stock. It does best when planted in the substrate. It can grow fast. Special Requirements: It does best when attached to rocks. Fast-growing algae. Excellent choice for nutrient exporting. 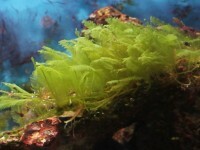 Special Requirements: This algae is highly calcified and will not be eaten by fish or snails. This algae requires 350 to 450 ppm of Calcium. It does best when attached to rocks. Fast growing algae. Excellent choice for nutrient exporting. 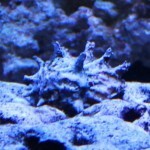 Special Requirements: This algae has calcified disks and requires 350 to 450 ppm of Calcium. It does best when placed in the substrate. Special Requirements: It does best when placed in the substrate. 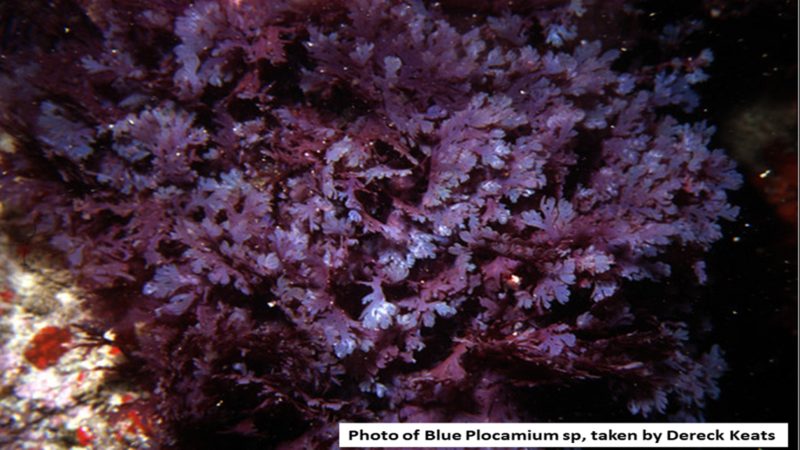 Grows very fast, among the most invasive macro algaes (when given the correct conditions). Lighting: Lower to Moderate lighting required (Does best in lower light). Special Requirements: It does best when placed in the substrate. An excellent choice for low light set-ups and/or for nutrient removal. Will grow fast. Special Requirements: It does best when attached to rocks. Special Requirements: It does best when attached to rocks. 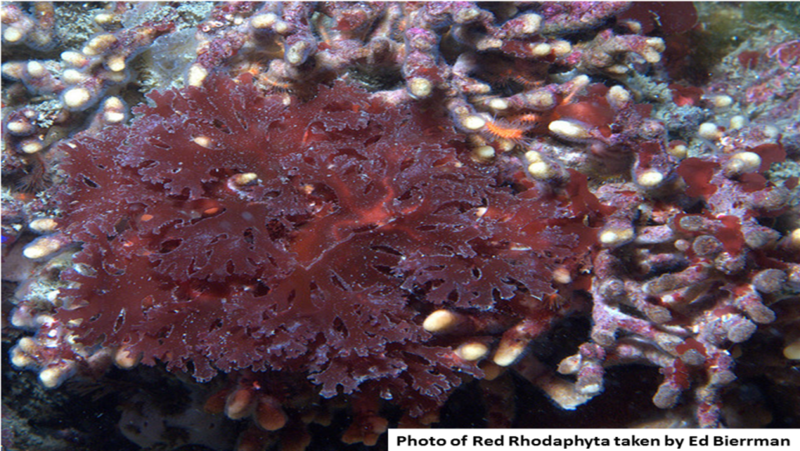 Note: although this is commonly referred to as red grape kelp, it is not a Caulerpa algae at all. Special Requirements: It does best when placed in the substrate. 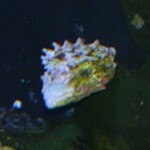 Special Requirements: It can be placed in the substrate or on the rocks. Please feel free to start a thread in the forum to ask any questions you may have. If you are not already a member, you will need to sign-up first. Nice article Cliff. Are all of these tropical? I would be curious to know about temp requirements. The Sargassum muticum – Japanese Wireweed looks a lot like a seaweed I used to see on the beach in Nova Scotia. The reds and blues are tropical. Some of the green ones can be found further north and have adapted to cooler waters (the more invasive species that is). The brown ones can also be found in both, but seam to do better in cooler waters. 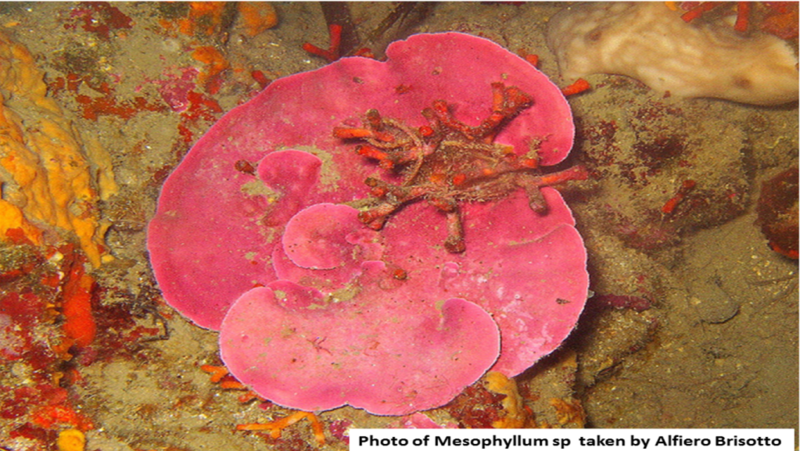 It can be amazing how some macro algae can adapt to very vastly different environments. Make it a little difficult to figure out which ones will thrive in a tank and which may just do OK. Thanks for the overview. I think you I am going to be forced to setup an algae tank now. 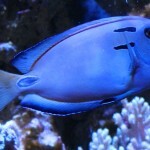 Allways thought they look more interesting than reef tanks and from this it seems they are easier to care for as well. This would be most awesome if you had a picture of each species!!!! We will be adding more species as often as we can. If you could have pictures, along with the scientific and common names that would be a great. Paleontologists like me who often extract similar looking algal forms from well cutting samples and core and have nothing to use for comparative purposes. Your web site would be an awesome treasure of information for people like me. Thanks for your fine work. I have read articles on line about companys doing this to sell into the aquarium hobby industry. That is the only thing that comes to mind for me.